The Bogota Declaration on Tax Justice for Women’s Rights is being launched around the world today (7 December 2017) through online platforms and at tax justice events in Argentina and Chile. You can read the Declaration text in English, Spanish, French, Portuguese, Arabic and Swahili here: EN / ES / FR / PT / AR / Swahili Organisations are invited to join the Global Alliance for Tax Justice, Public Services International, the Tax Justice Network, Friedrich-Ebert-Stiftung and many other leading groups in supporting this declaration by signing it here. 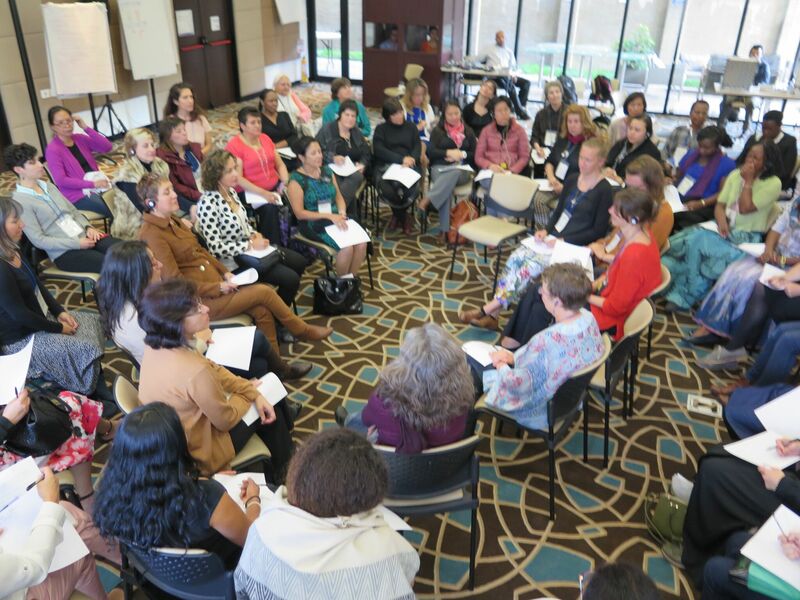 The Bogota Declaration on Tax Justice for Women’s Rights, a result of this meeting, sets out shared values, and demands rights for women which can be realised through structural, systemic, cultural and fiscal policy changes. 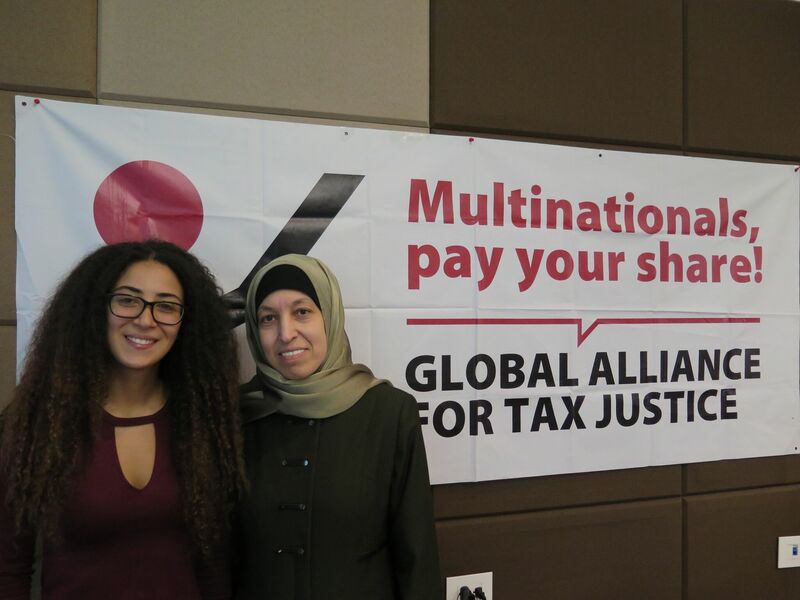 In light of the recent Paradise Papers and Panama Papers tax haven investigations, action for tax justice is urgently needed to end inequality. Your organisation is invited to share this vision, to sign up to the commitments of the Declaration and work with us to realise the full range of fundamental human rights for women. Women are also excluded from justice systems, not just financial systems. Which is why supporting women’s voices is so subversive of their system, if we speak against the use of power and exploitation.